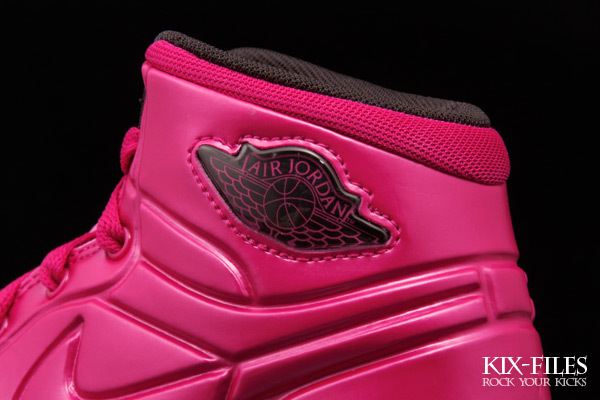 The Jordan Brand's foam-based Air Jordan 1 is dropping in an exclusive colorway for the little ladies. 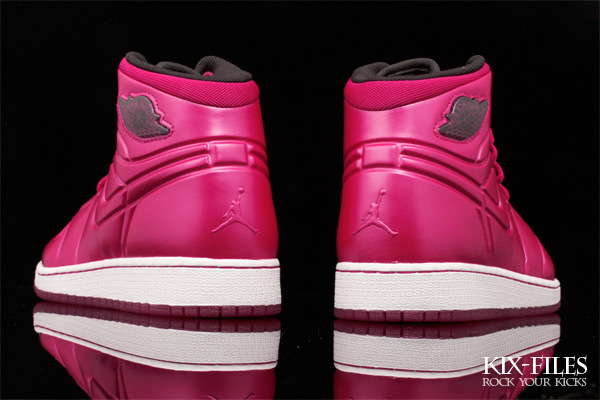 For the young lady in your household, the Jordan Brand is dropping this exclusive Air Jordan 1 Anodized colorway this fall. 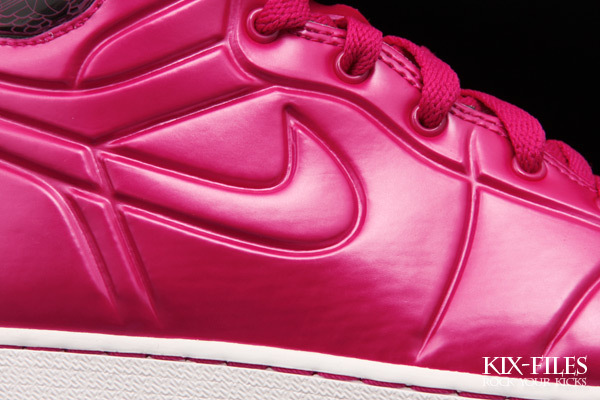 One of the colors you'll see throughout the Girls Fall 2010 Jordan Collection, voltage cherry dominates the upper on the pair, seen on the foam shell, laces and mesh collar. Black takes care of things on the inner lining mesh and ankle Wings logo, while white makes an expected appearance on the midsole. However, voltage cherry continues to make its mark here, seen on the midsole stitch and a semi-translucent outsole below. 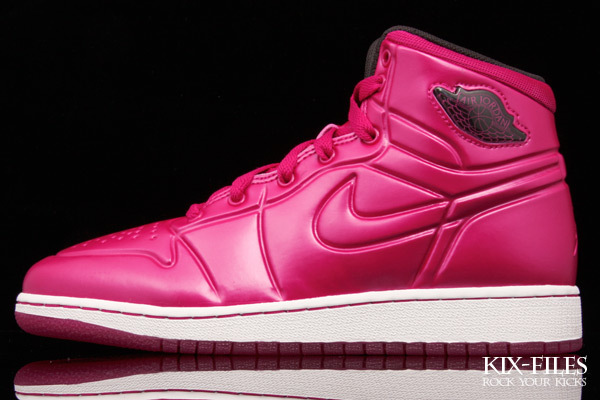 An official drop is slated for December, but Kix-Files has a run for sale early.